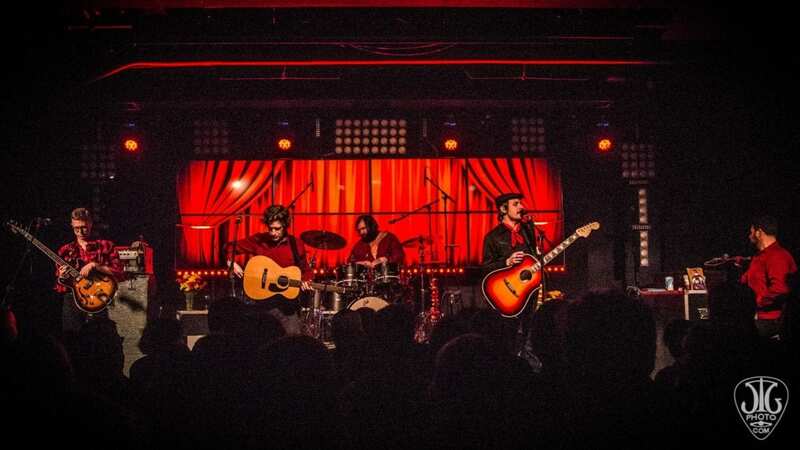 Going to the mall on a Friday night seems something a bunch of teenagers might do. 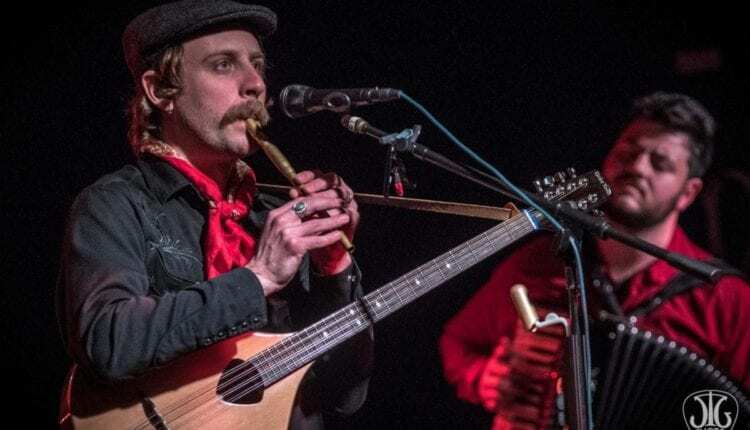 Friday, February 23 saw a slew of twenty and thirty-somethings take over Crossgates Mall in Albany. 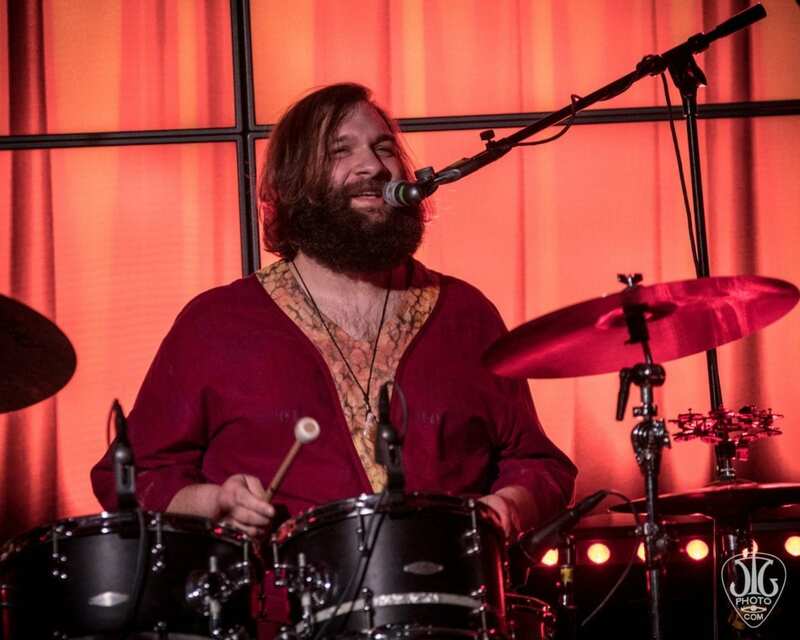 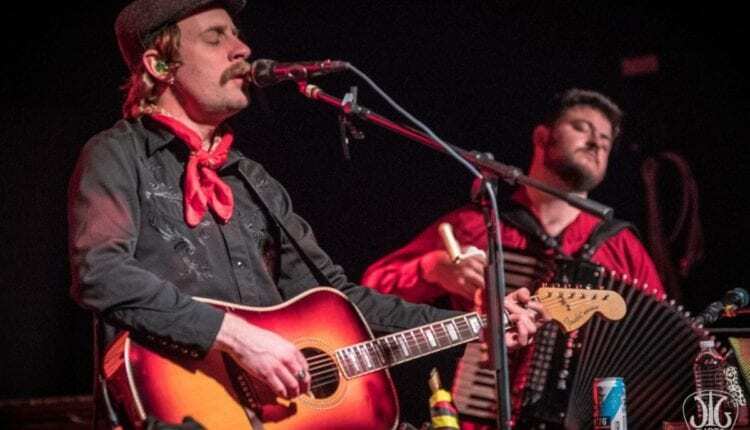 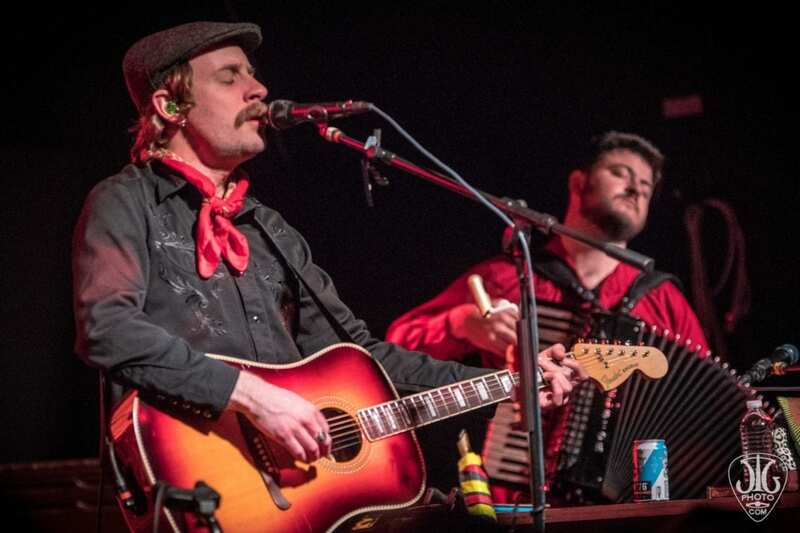 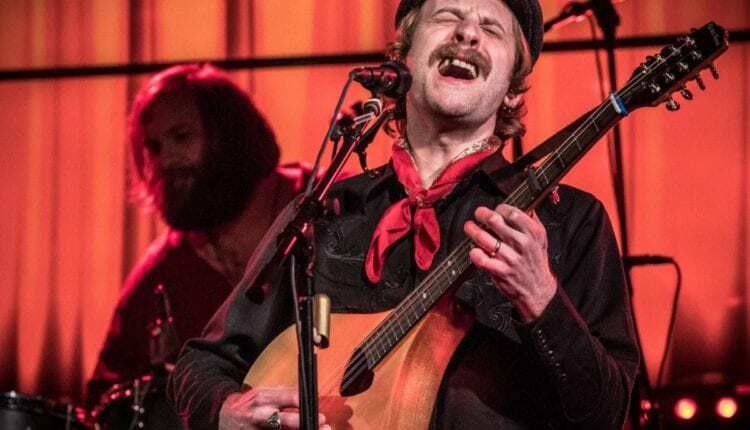 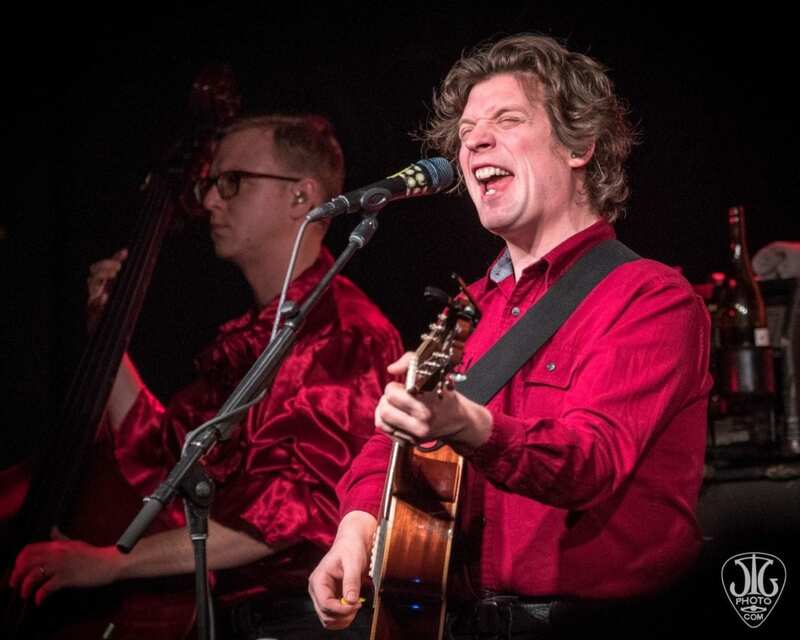 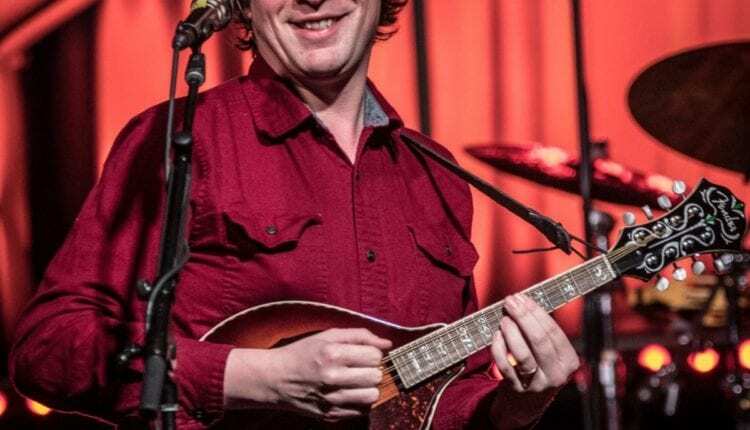 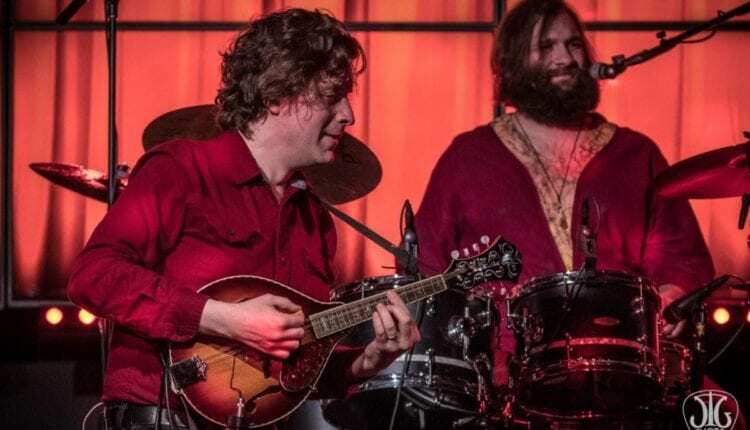 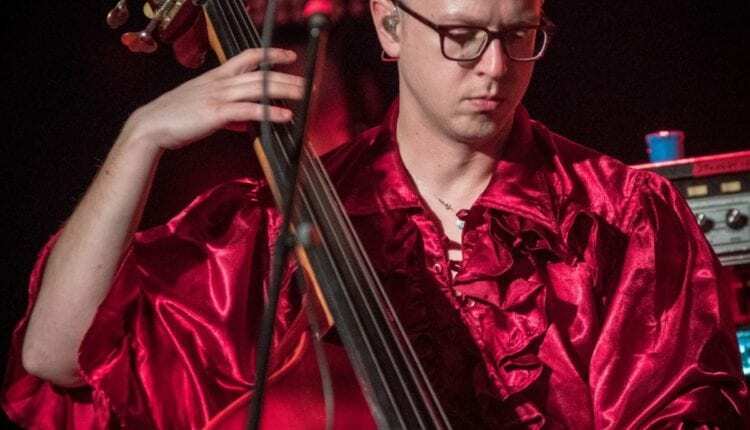 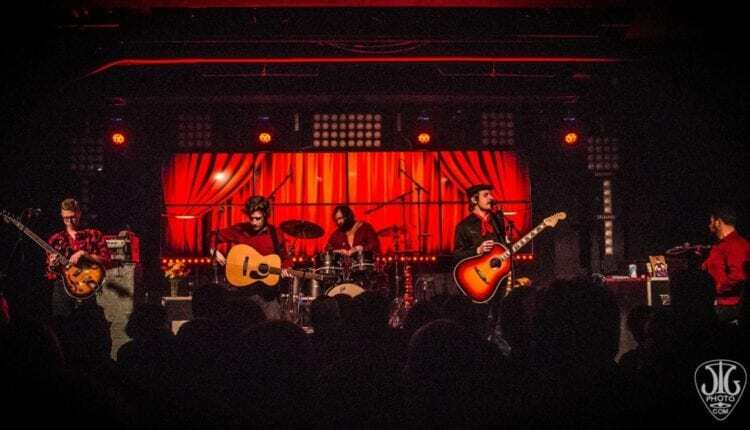 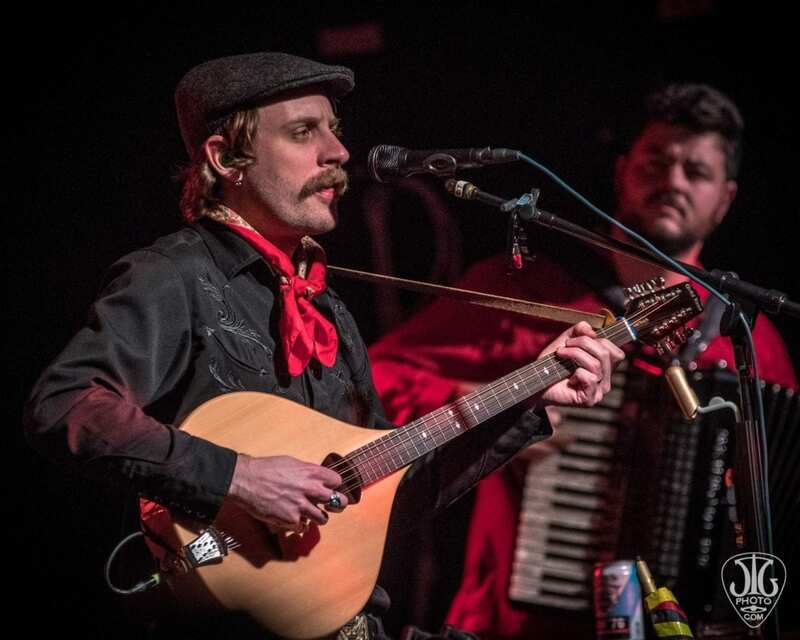 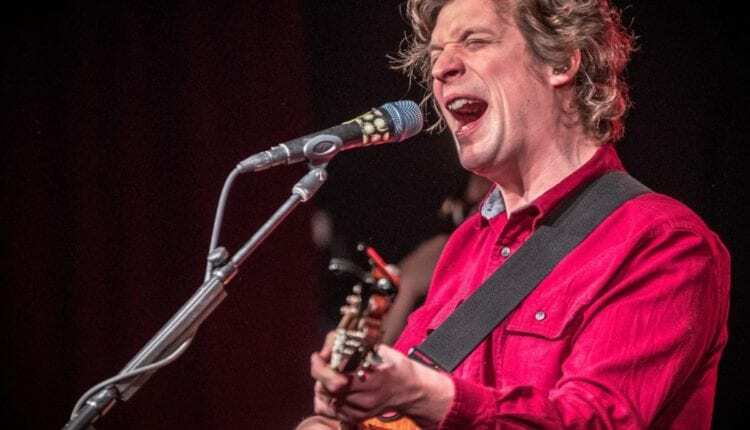 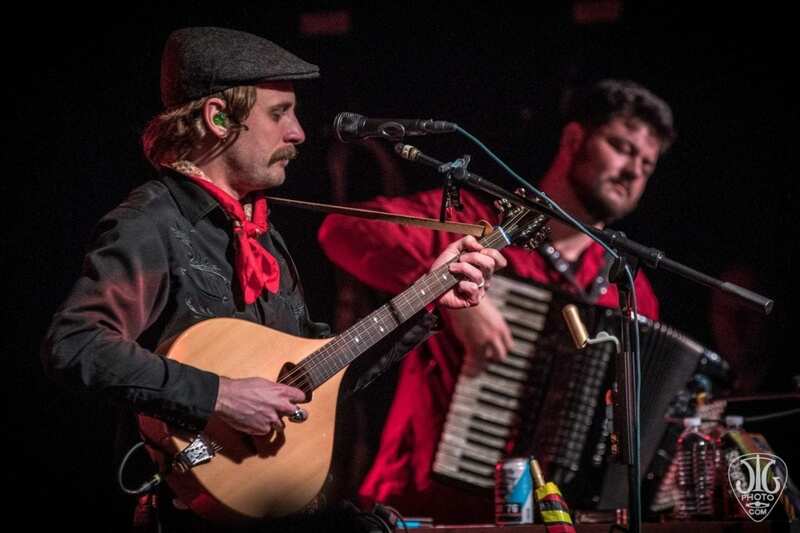 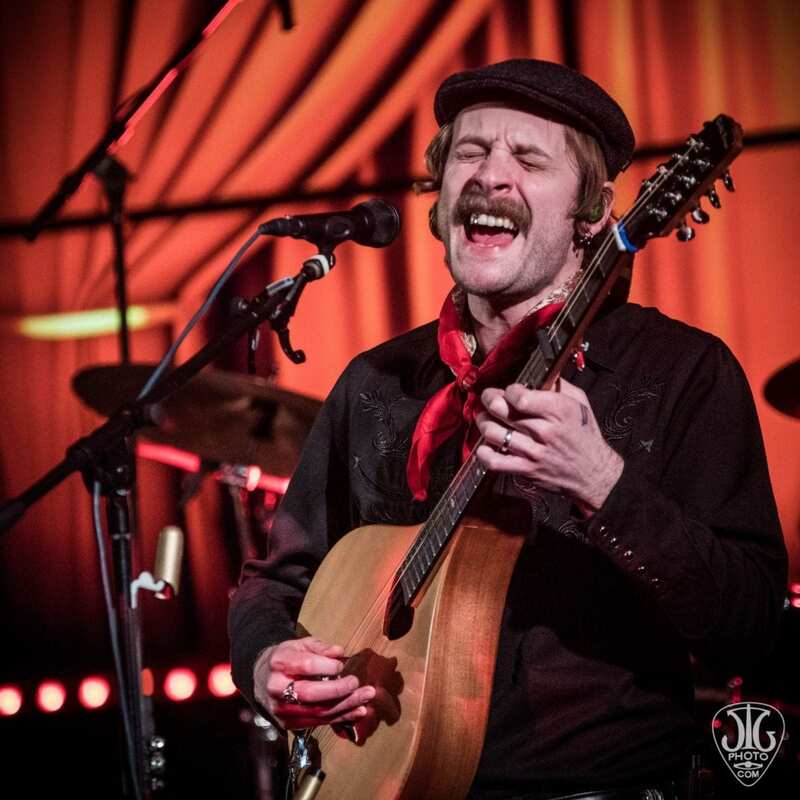 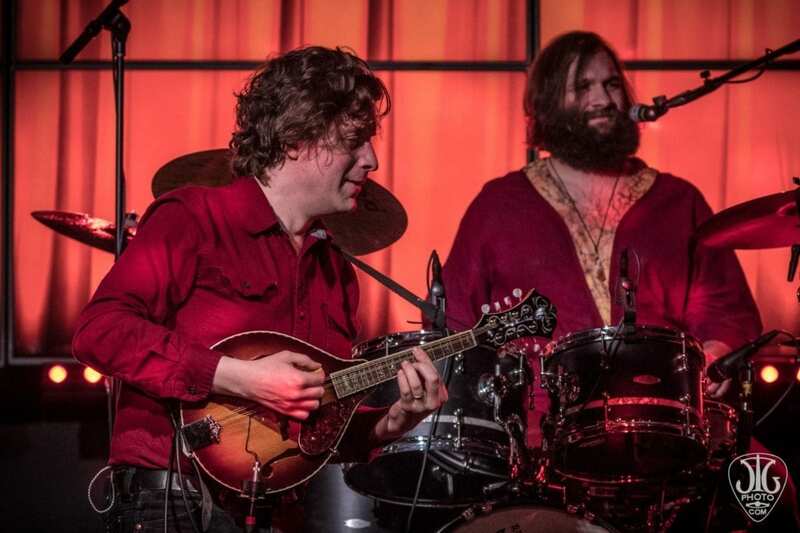 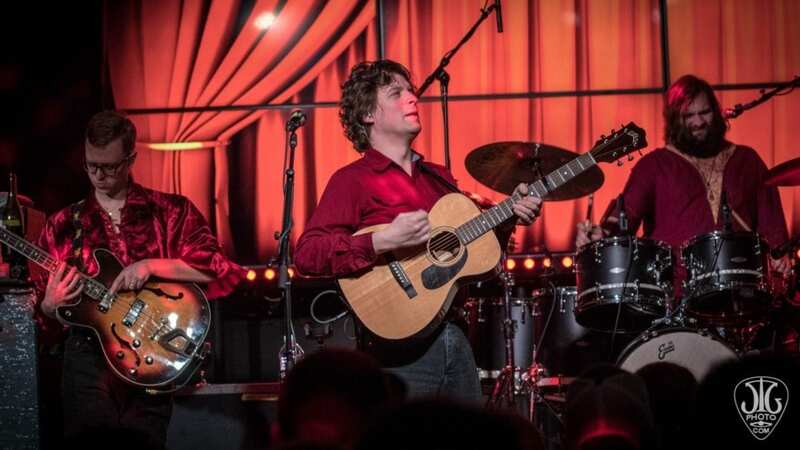 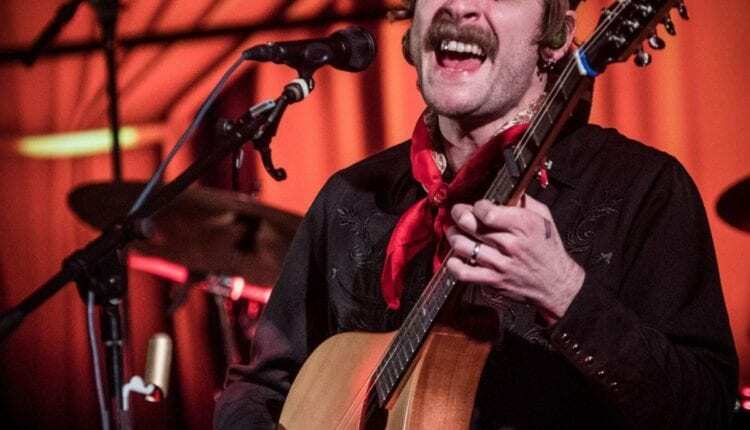 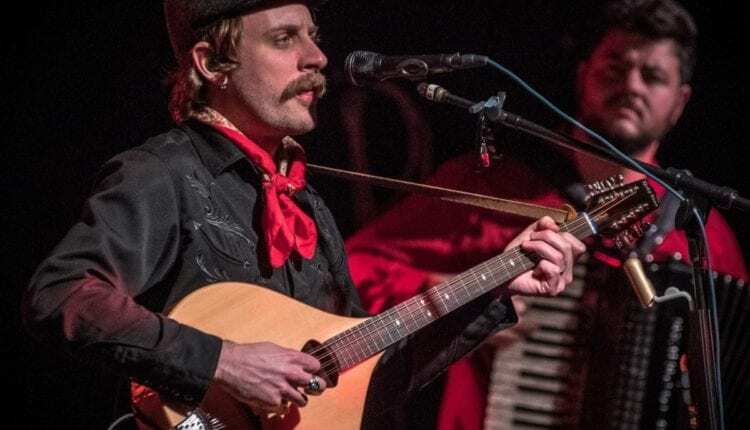 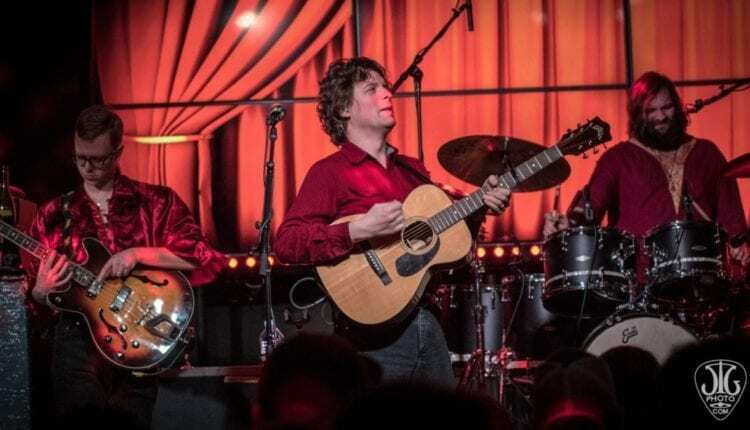 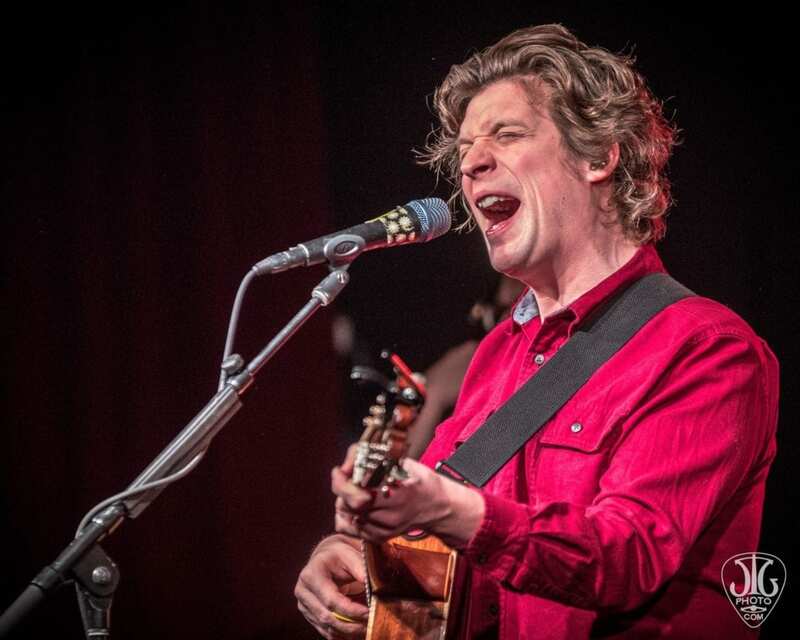 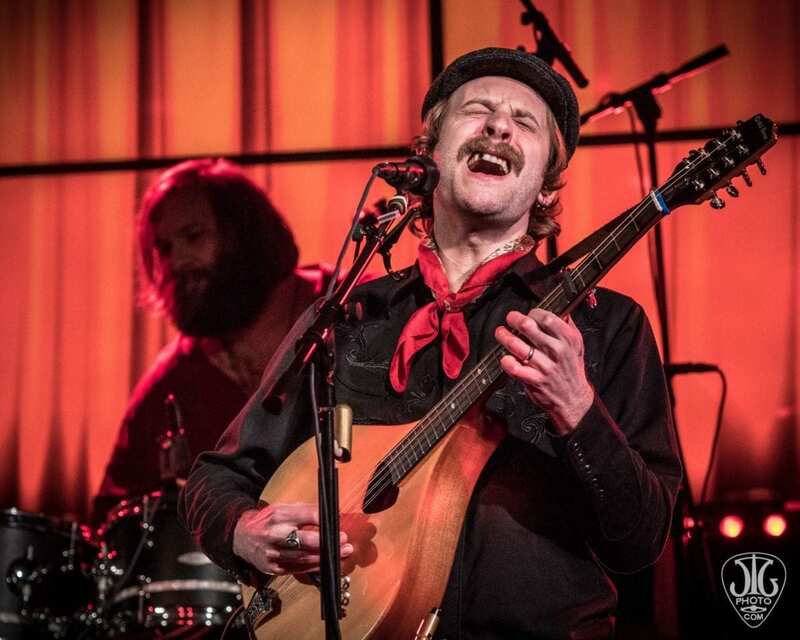 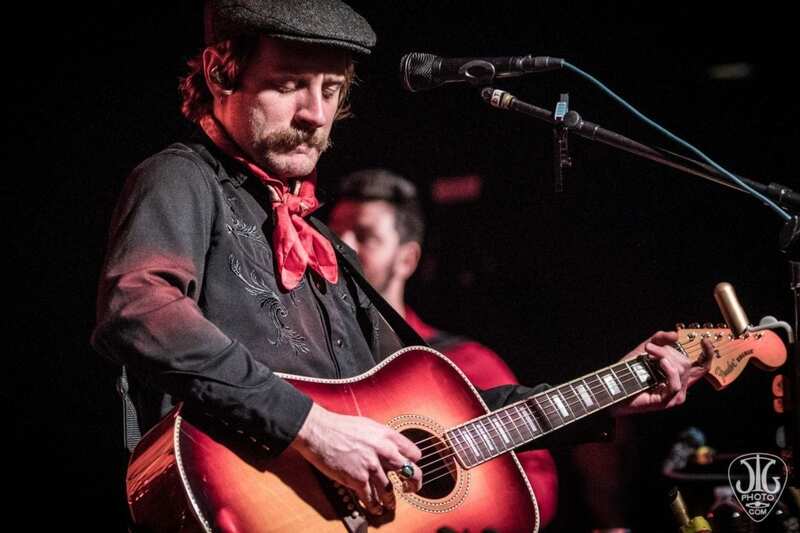 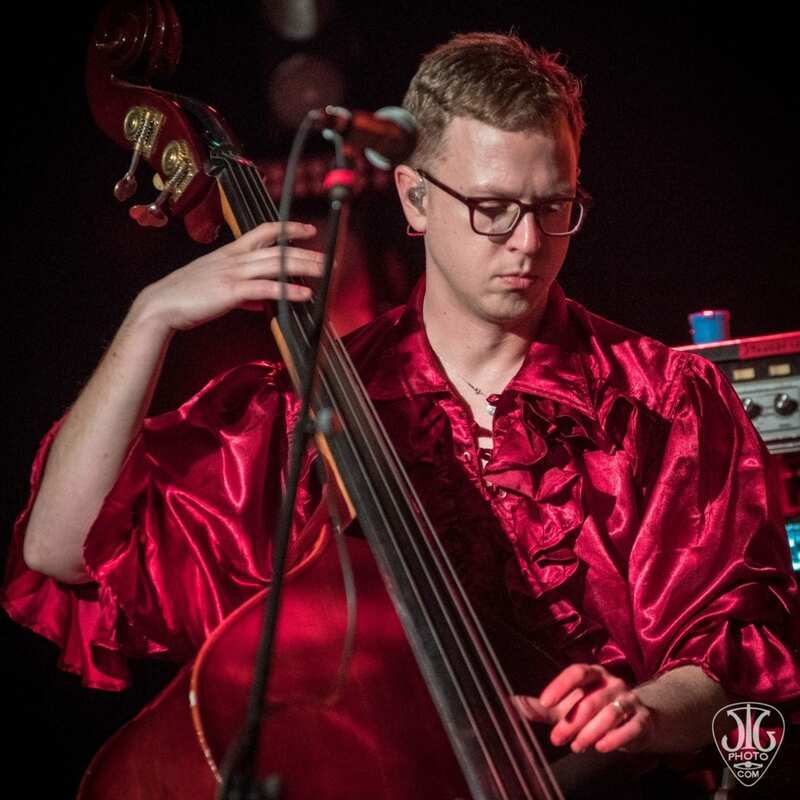 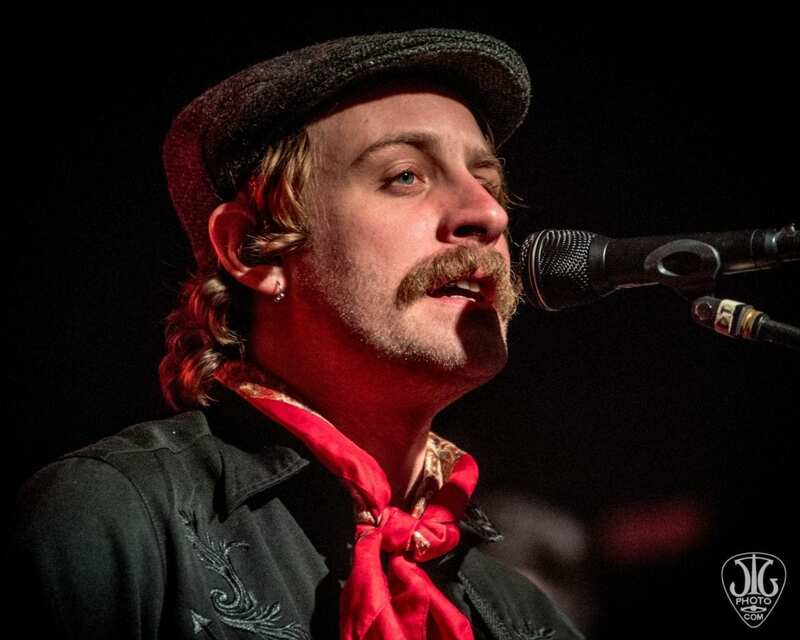 The relatively new Jupiter Hall, located toward the back of Lucky Strike Social, has been bringing a variety of great concerts to the area and they might have outdone themselves with Deer Tick. 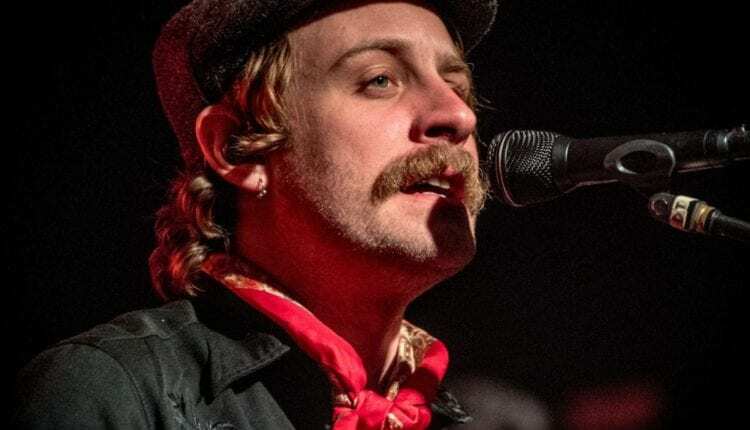 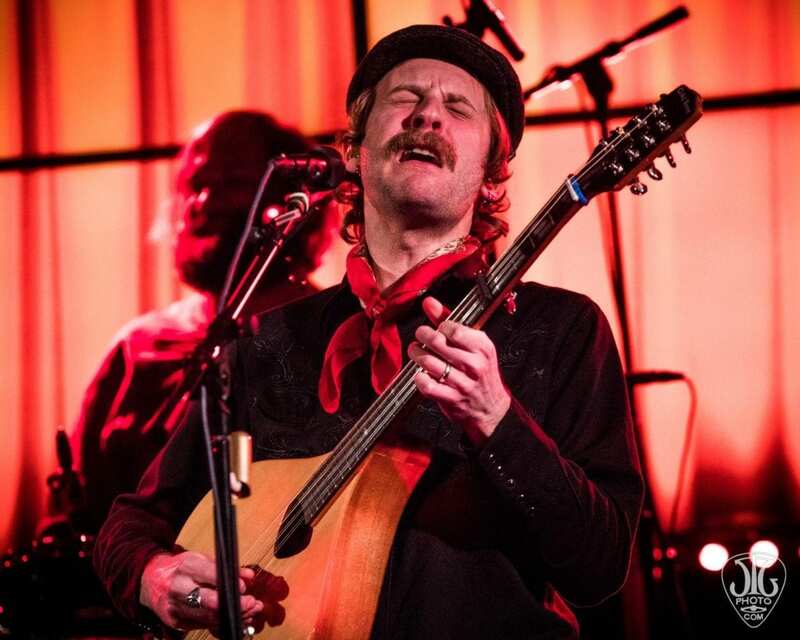 Deer Tick’s “Twice Is Nice” tour is highlighting an acoustic set and an electric set. 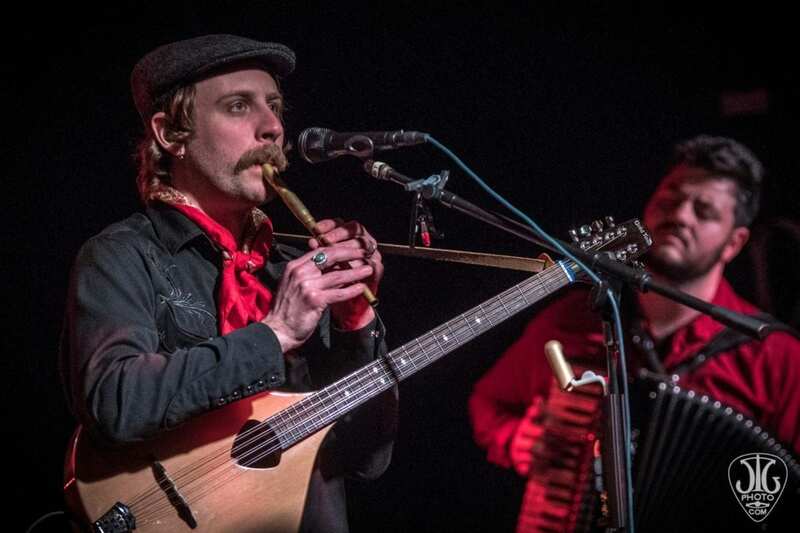 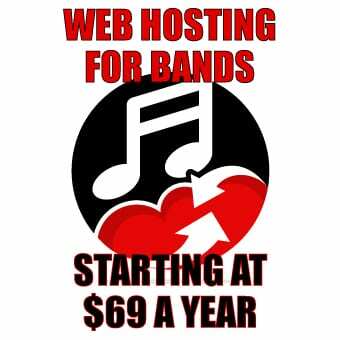 This allows the band to explore their wide variety of influences from folk to rock and from country to blues. 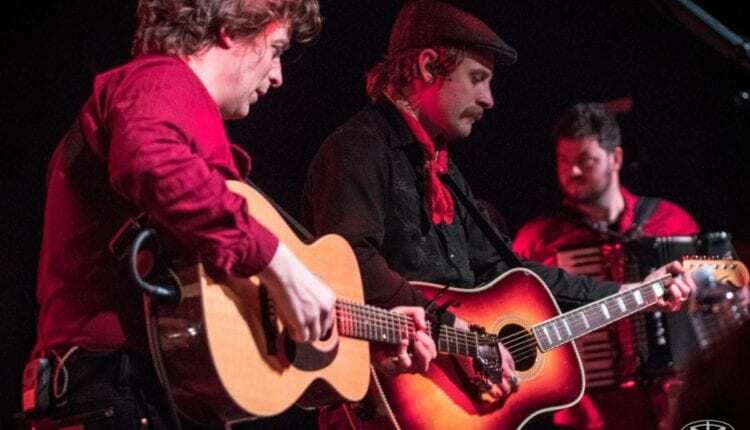 It’s a special treat for the dedicated fans that want to hear over two hours of music from the incredibly talented group from Rhode Island. 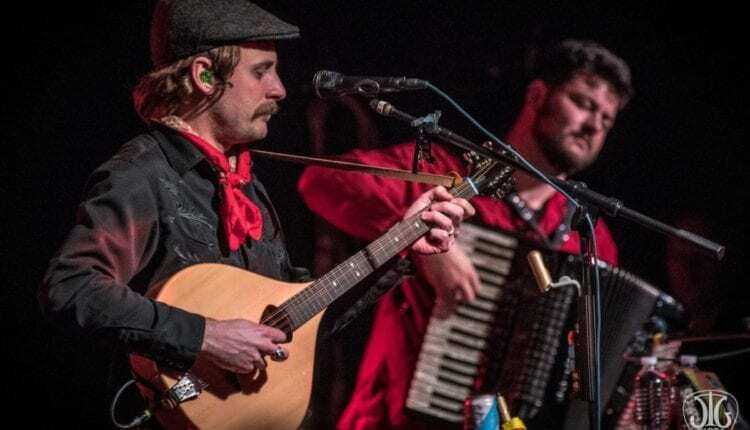 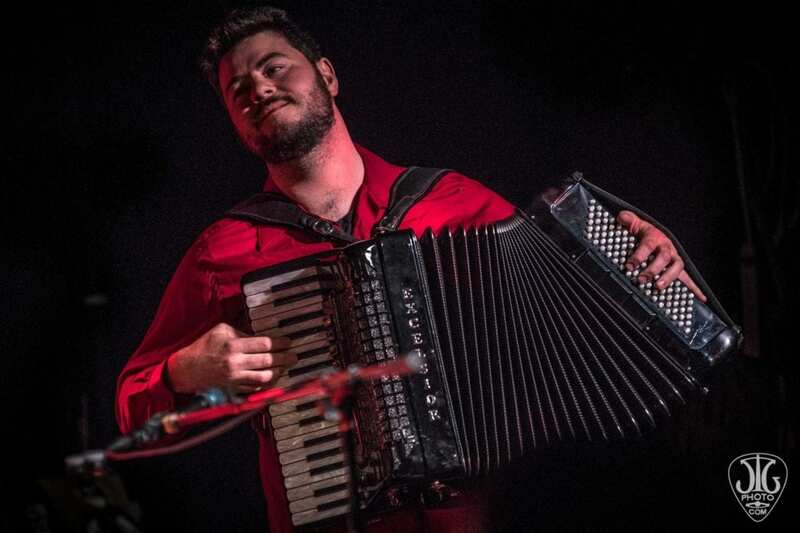 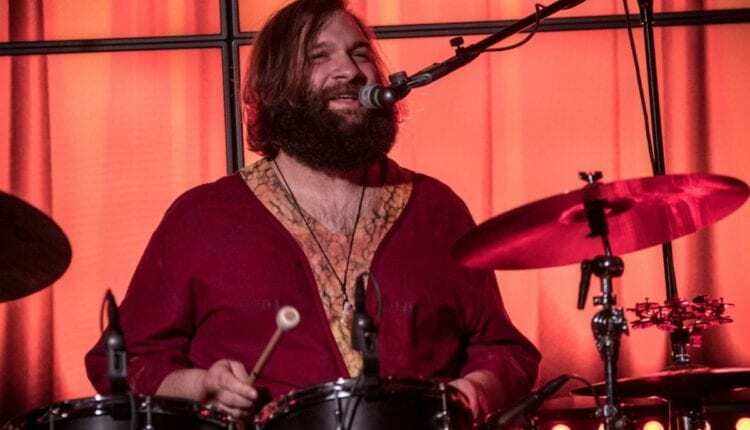 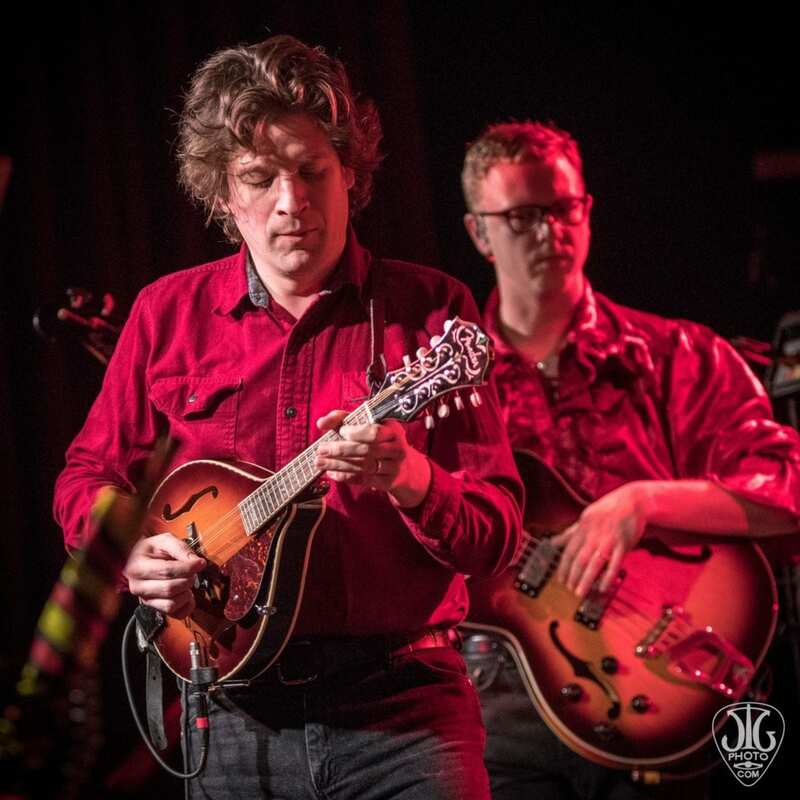 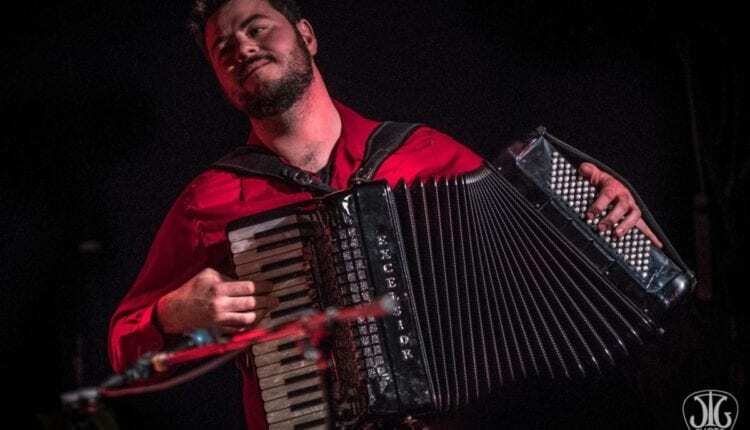 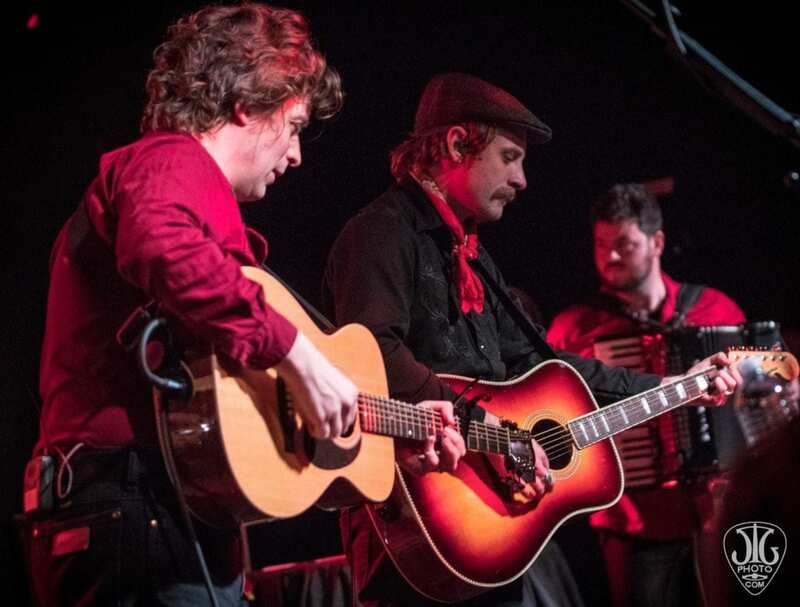 Deer Tick (John McCauley, Ian O’Neil, Chris Ryan and Dennis Ryan) brought along a friend for the Albany show, the Catskills’ very own James Felice jumped in on keys and accordion adding to the energy of the evening. 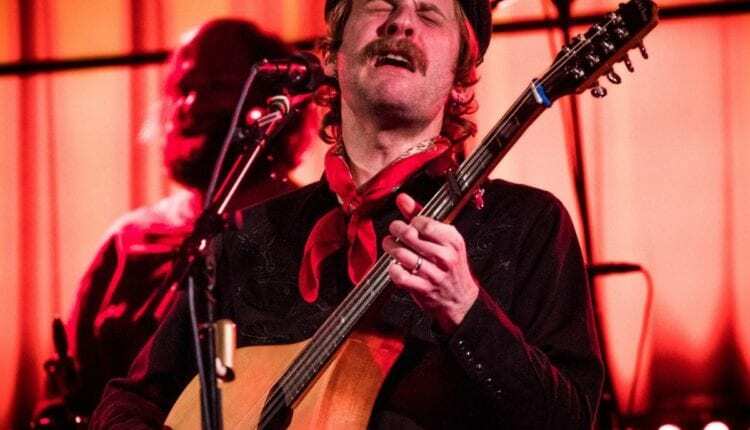 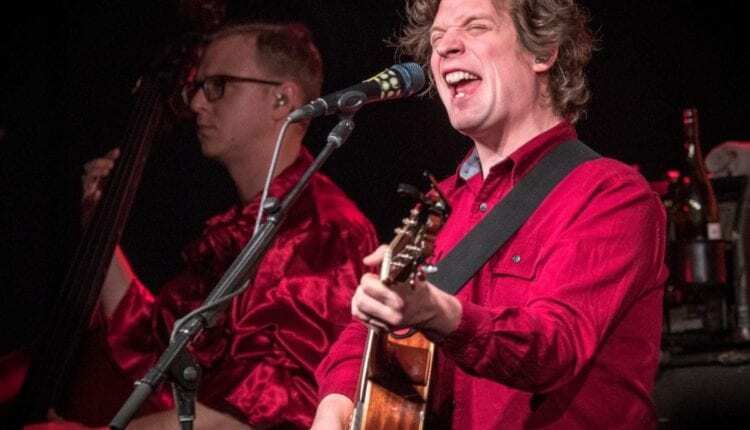 The tour heads out west and back in New York for shows at The Haunt in Ithaca (March 3) and the Lost Horizon in Syracuse (March 4). 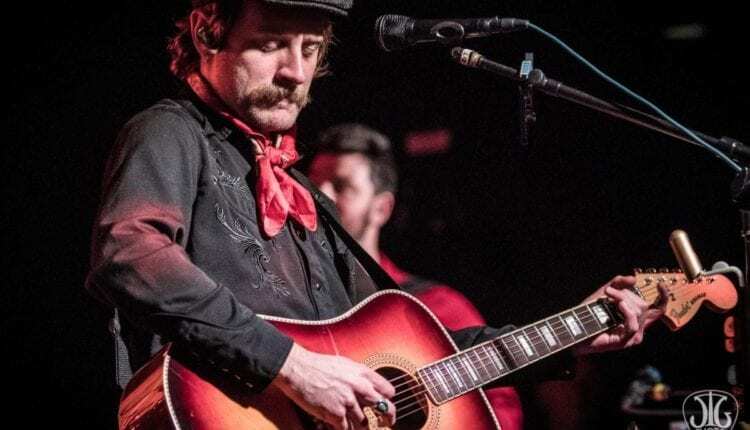 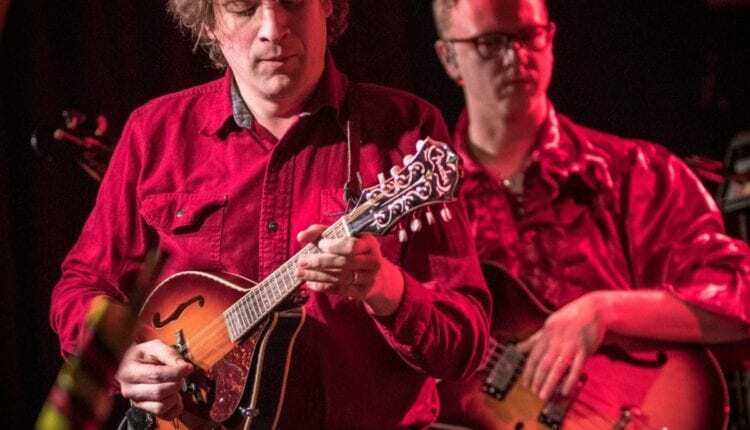 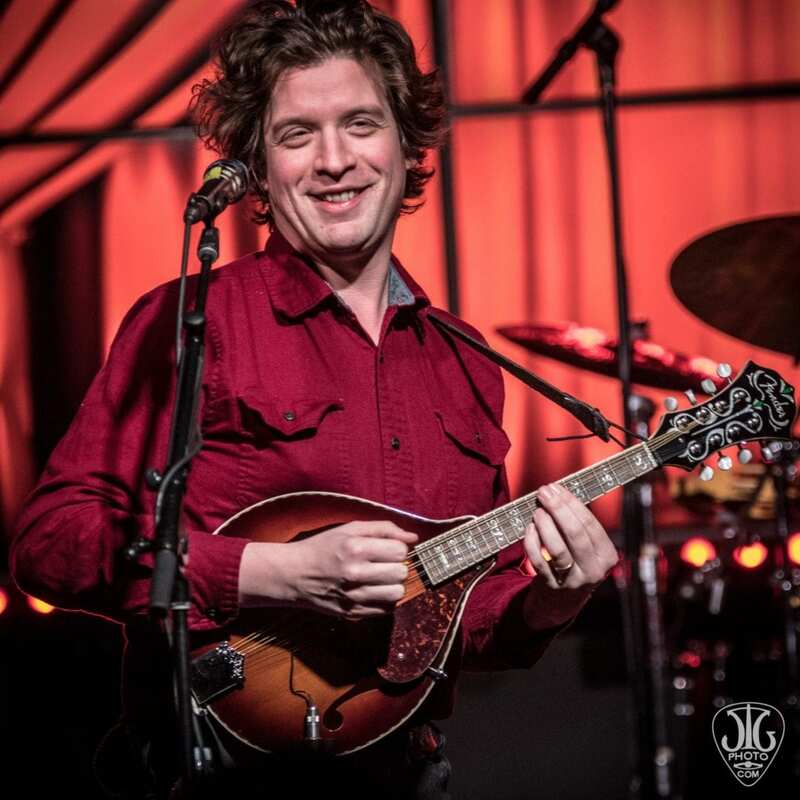 The band will be taking the tour overseas to Australia and will be back in the states in April for the Rhythm and Blooms Festival in Knoxville and then another stretch of dates throughout the south.